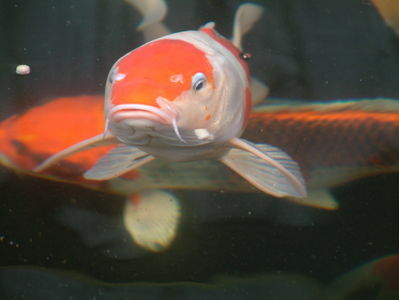 Japanese Koi. Professional Pond design, Construction, Repairs and Maintenance. This page was generated in 0.06495 seconds.